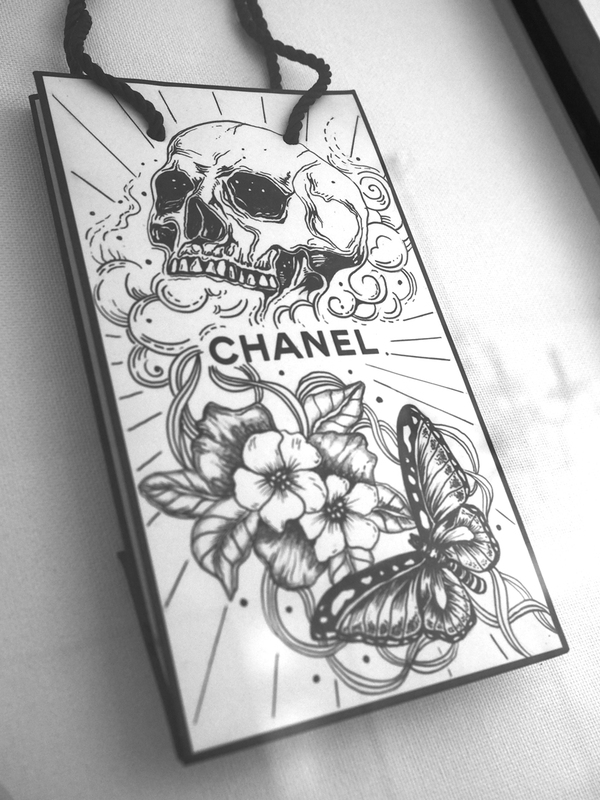 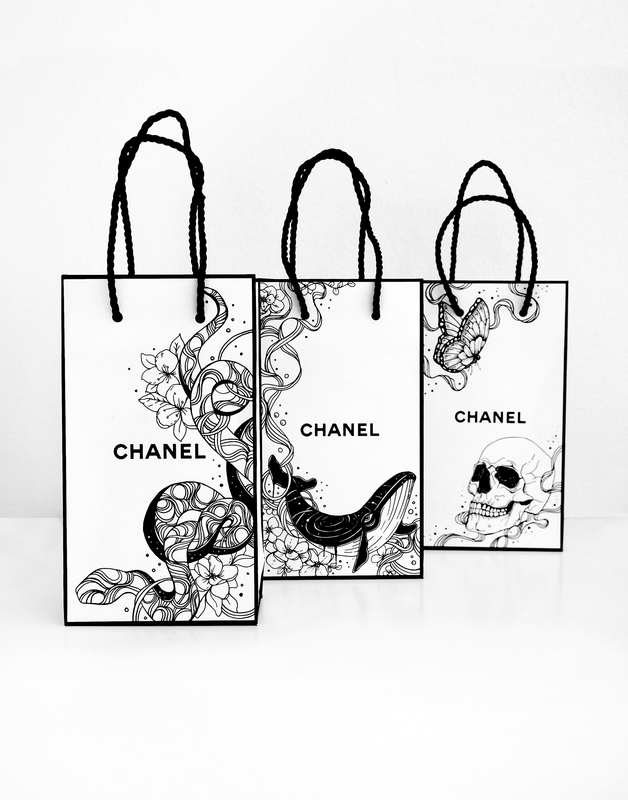 Framed, custom illustrated Chanel Bags. 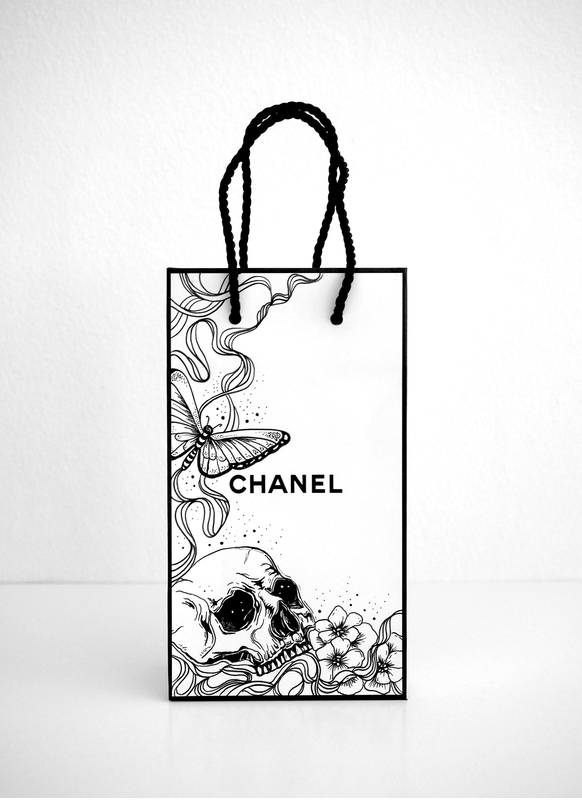 High brow trash is repurposed to become low brow luxury. 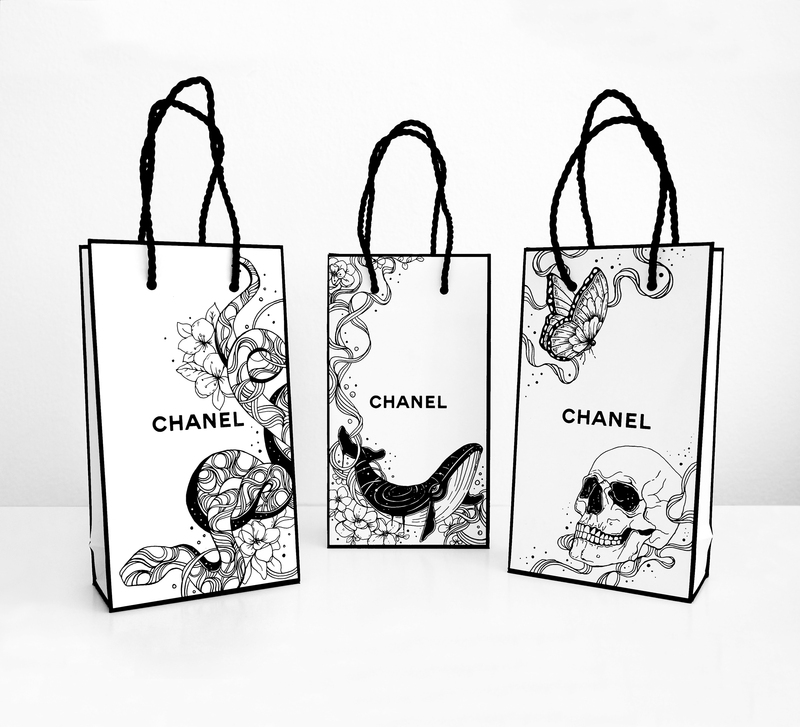 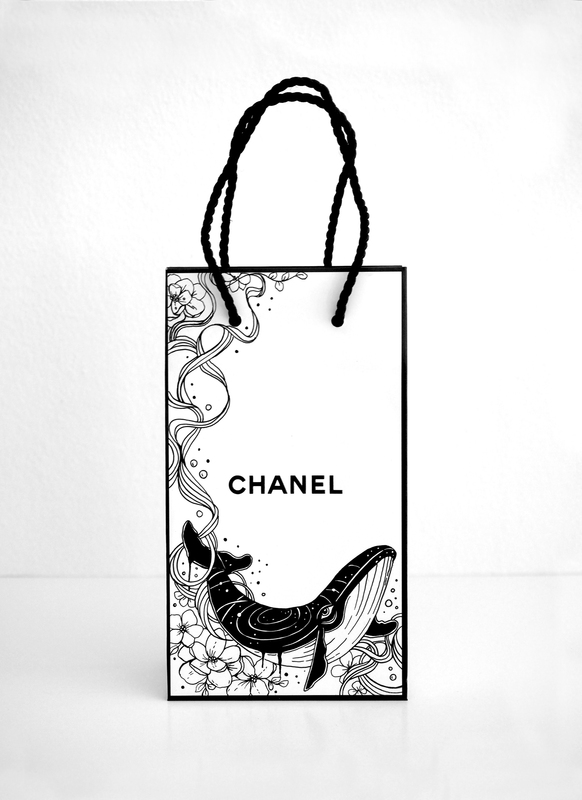 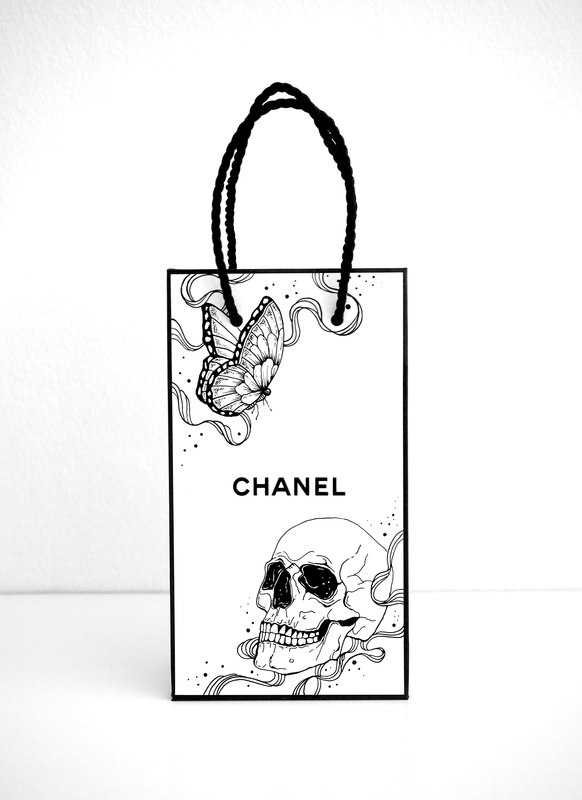 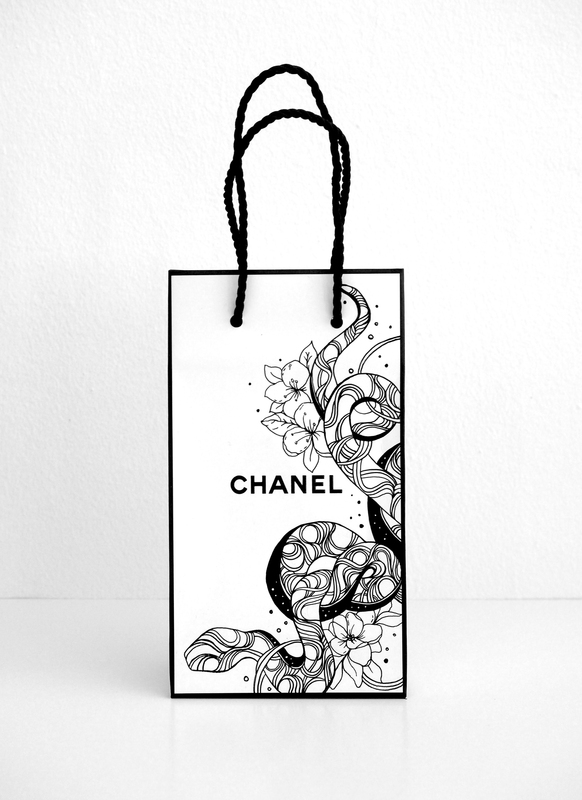 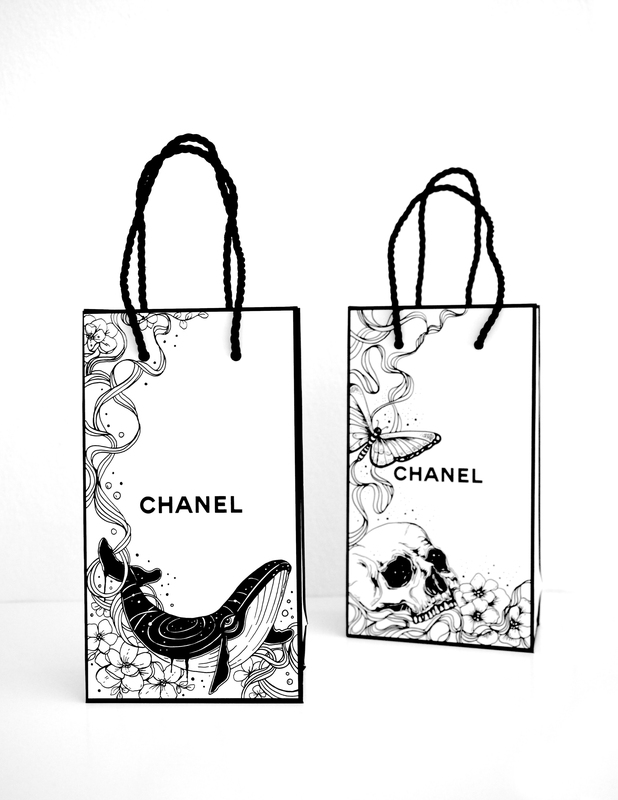 This collection of custom illustrated Chanel bags is an ongoing project that commenced in 2016 and toys with ideas about consumerism, irreverence and beauty.